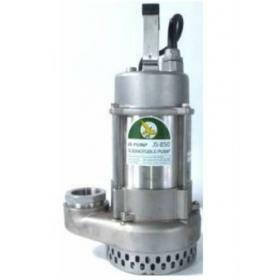 316 stainless steel JS drainer pump. Features twin mechanical seals, carbon ceramic and silicon carbide in a lubricated chamber. Stainless steel shaft and motor case. Stainless motor top cover, lower motor bearing/seal housing, pump case, impeller and volute. Complete with 10 metres of powercable. 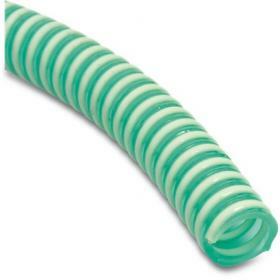 Hose tails are supplied with all models. 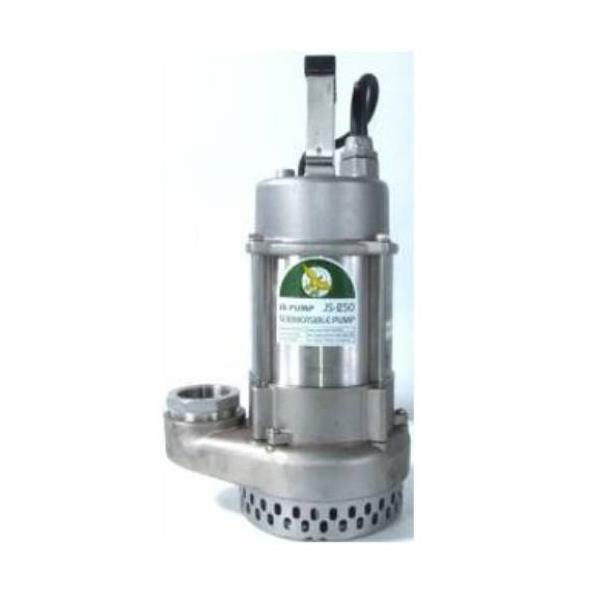 Suitable for dranage applications, clean and dirty water. 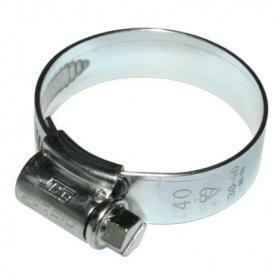 Supplied as manual operation only, for automatic operation add part no. 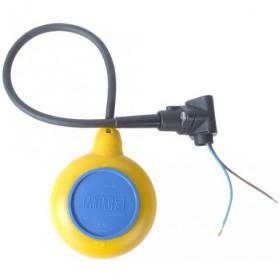 0215-43-01 (Mac 3 float switch) which can be found here, and we will pre-install it on the pump.